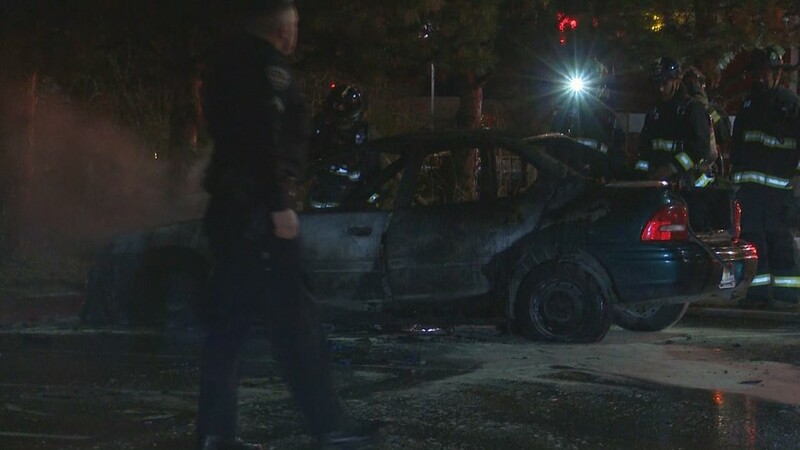 A car engulfed in flames in a Boise Walmart parking lot sends two people to the hospital. 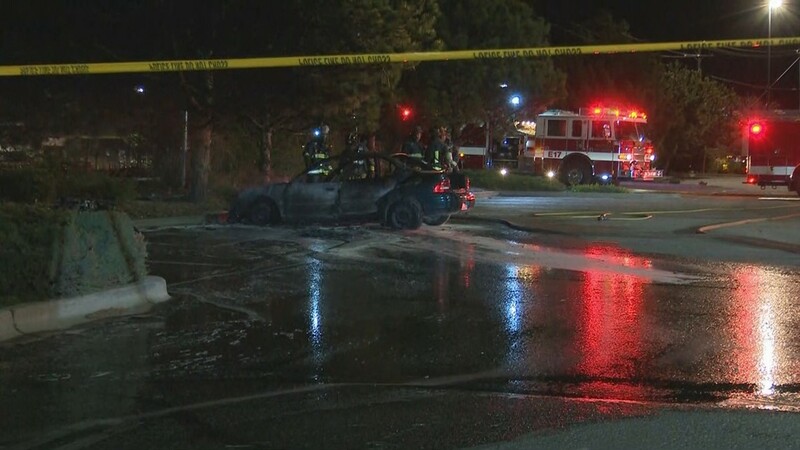 BOISE -- Police are investigating after a car erupted into flames in the parking lot of a Boise Walmart early Tuesday morning, killing a child and sending two people to the hospital. 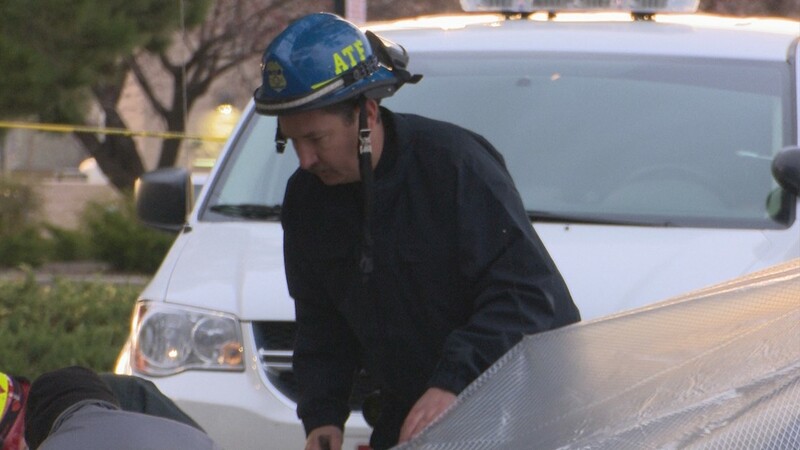 The Ada County coroner says a 4-year-old girl died in the fire. Her name has not been released. 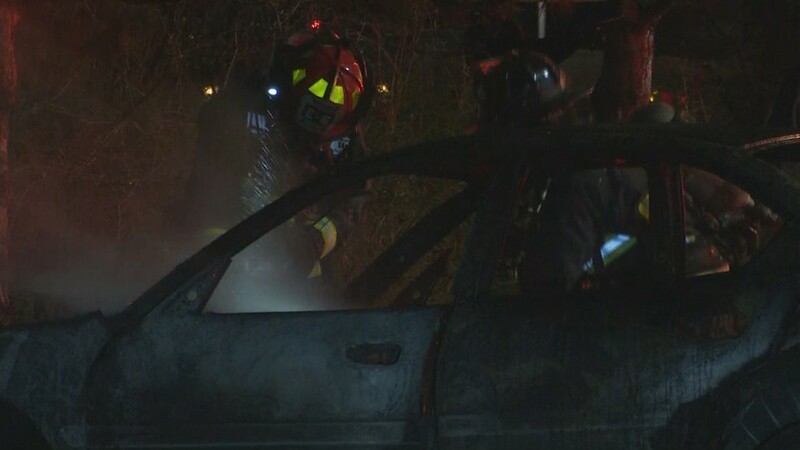 Boise police say the three were sleeping in the car at the time, and investigators believe a portable heater likely caused the fire. 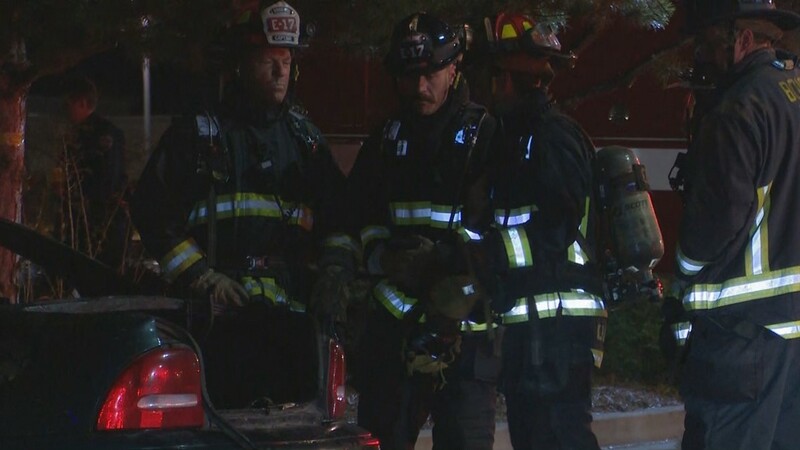 The fire broke out just after 3:30 a.m. in the parking lot of the Walmart at 8300 Overland Road. Authorities say it was completely engulfed in flames by the time crews arrived. A toddler and an adult woman both sustained non-life-threatening injuries in the fire and were rushed to the hospital by ambulance. 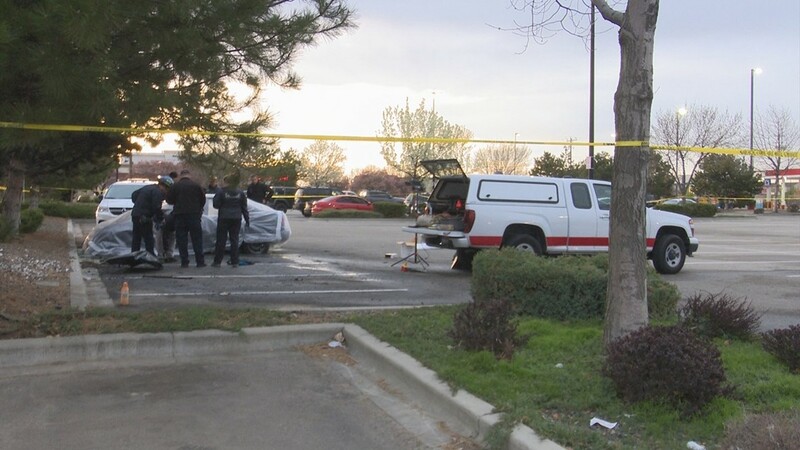 A KTVB reporter at the scene said at least one agent with the Bureau of Alcohol Tobacco, Firearms and Explosives was called to the scene. 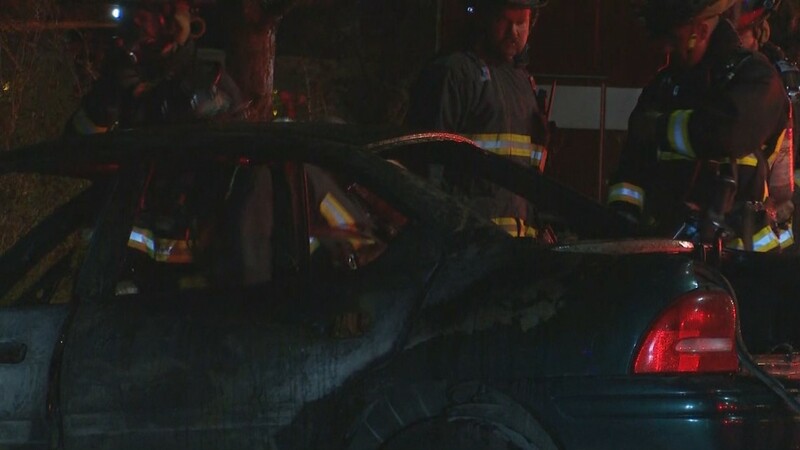 The vehicle, a four-door passenger car, is charred almost completely black. 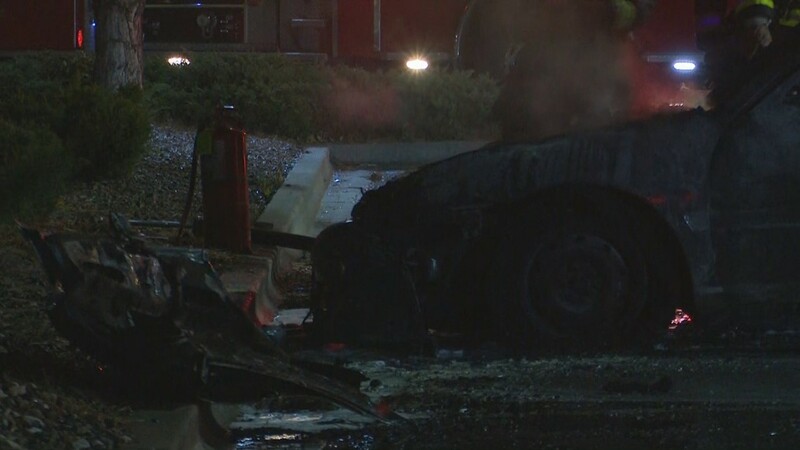 It appears to have been parked in a space near the back of the parking lot when the fire started. Store employees say that area of the lot is a popular area for the homeless or travelers to park overnight and sleep in their vehicles. There are signs letting people know their vehicles will be towed if left overnight. 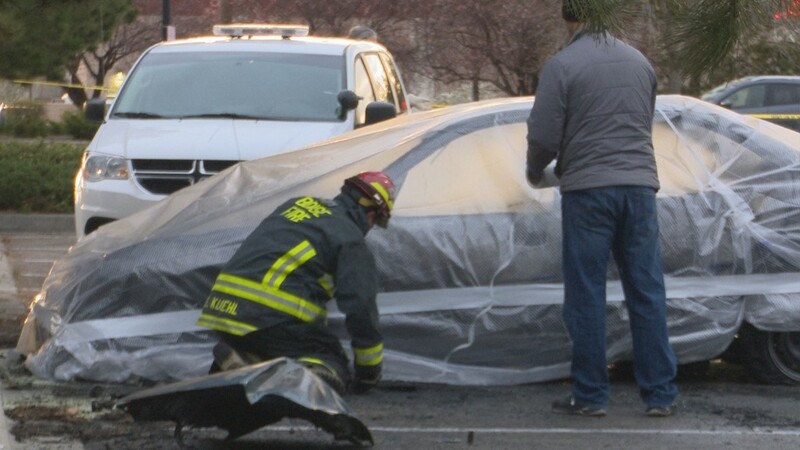 Emergency responders blocked off the area with yellow police tape and draped a clear plastic tarp over the burned vehicle. 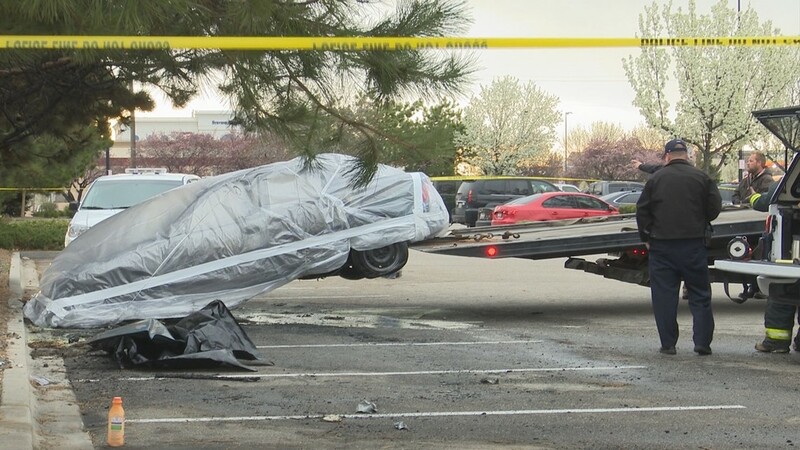 The vehicle has since been moved to the Ada County coroner's facility for processing. 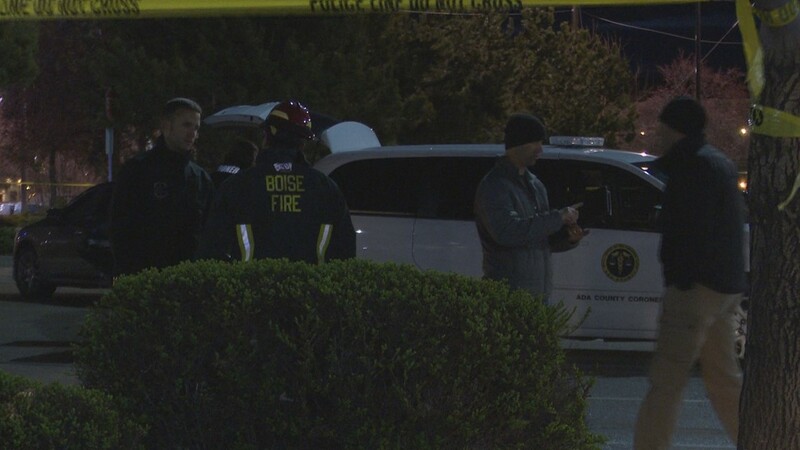 We are told there is surveillance video that Walmart handed over to Boise Police. We are expected to get an update from police later this afternoon.